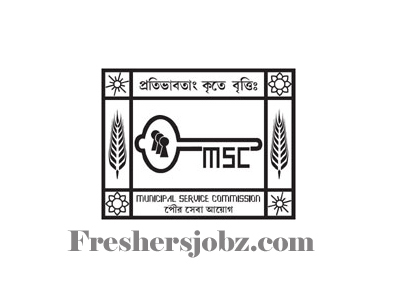 MSCWB Notification 2019.Municipal Service Commission, West Bengal (MSCWB) has released a notification for the recruitment of Junior Engineer vacancies.Check the eligiblity and notification prior to apply for the positions. Selected candidates will get PB -4 Rs.9,000- 40,500 Grade Pay- Rs.4,400 from the organization. 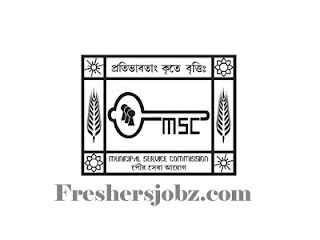 Look around for “MSCWB Recruitment 2019 for Junior Engineer Posts“.